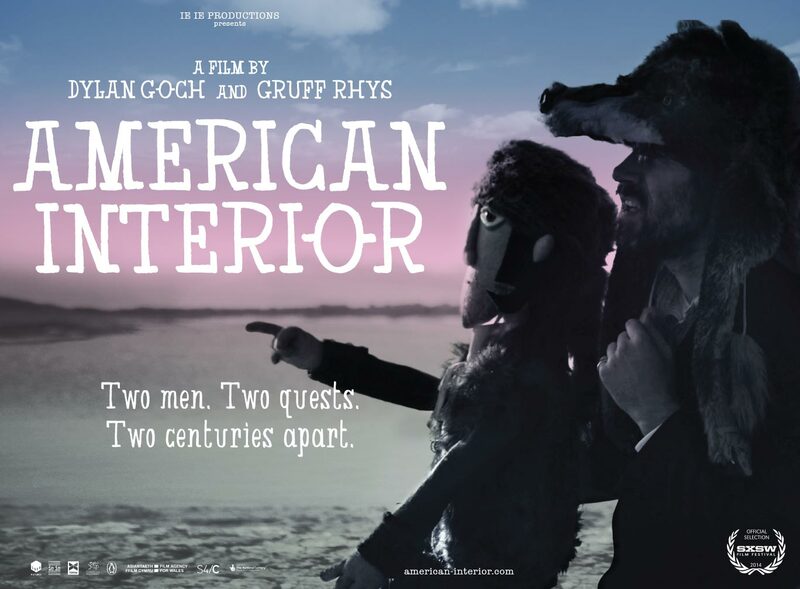 American Interior Premiere Tonight, Cardiff. Posted April 30th, 2014 by Catryn & filed under Uncategorized. Posted April 4th, 2014 by Catryn & filed under Uncategorised, Uncategorised. Got a Q for Gruff?